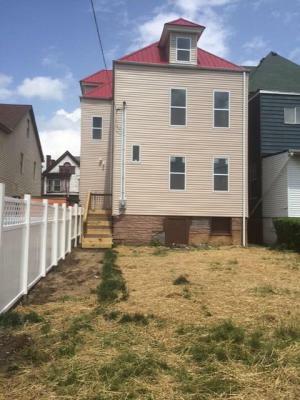 CommunityWorks in West Virginia, Inc. (CWWV) helps West Virginia families purchase homes and remain in their homes by making available affordable housing mortgage loans. 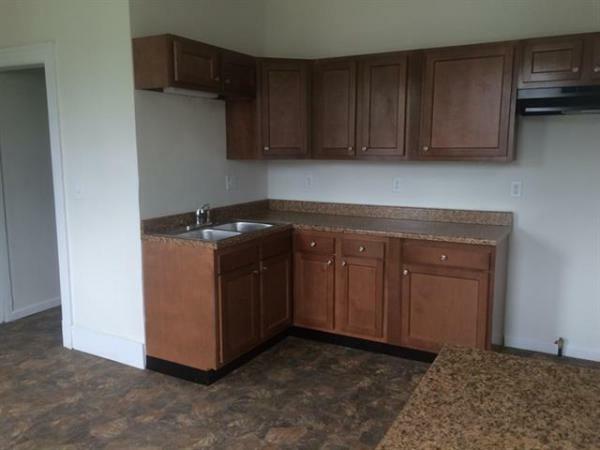 CWWV also has a variety of homes for sale throughout West Virginia as well a selection of energy efficient manufactured homes at an affordable price. 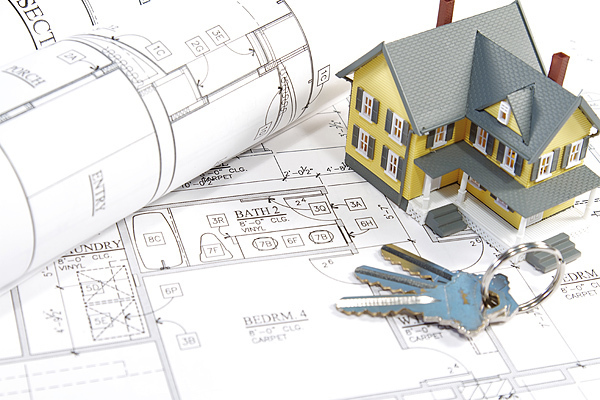 Whether you are needing a loan to finance an acquisition or construction, or you are looking for a home to purchase, we may be able to help! 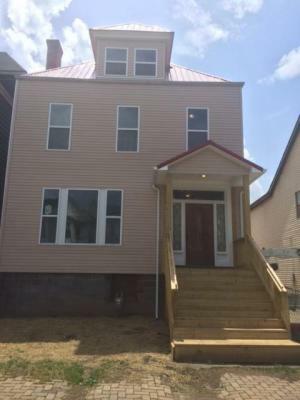 CommunityWorks in West Virginia, Inc.
CWWV is selling a beautiful 3 story, 9 rooms, 2,820 sq. ft. home on a 0.09 acre lot on Wheeling Island, Wheeling WV. 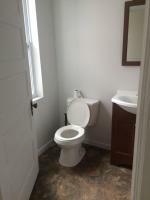 Completely remodeled, a MUST see!!! New siding, windows, and tin roof, as well as two new porches. New wiring, heating and air, and carpet throughout the home. 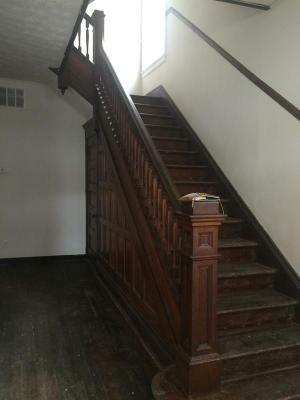 Hardwood floors and beautiful original woodwork add to the home. 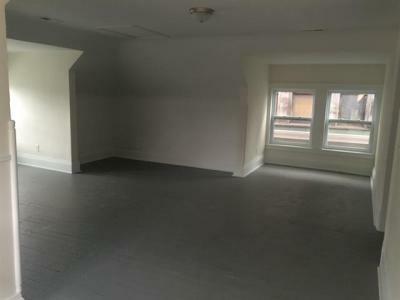 A huge third floor space that could be used for a variety of things. The second floor has a new full bath, three nice sized bedrooms (with fireplaces) as well as an additional room that could be used as an office or nursery. All brand new carpet. 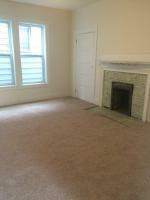 The first floor has a beautiful living room with pocket doors, a fireplace and stained glass windows. 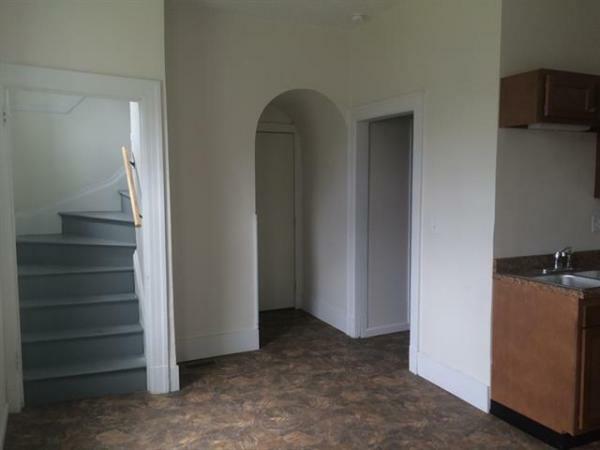 A dining room, a large laundry room, half bath, and a new kitchen off the first floor. The basement is full size and currently used for extra storage. Electric box and furnace have been moved to first floor to help lower flood insurance. CommunityWorks in West Viriginia, Inc.